Elizabeth (Emick) Mehls passed away suddenly on Sunday, November 25, 2018 at the age of 41. Elizabeth was a native of Nevada, Ohio, and the daughter of Paul and Janice Emick. Elizabeth will be forever remembered by her children, Caleb, Carter, and Madison, and their father Christopher Mehls. Elizabeth will also be forever remembered by her numerous extended family and friends. She is also survived by her brother Jordan (Ashley) Emick and sister, Jessica (Todd) Emick-Seibert. 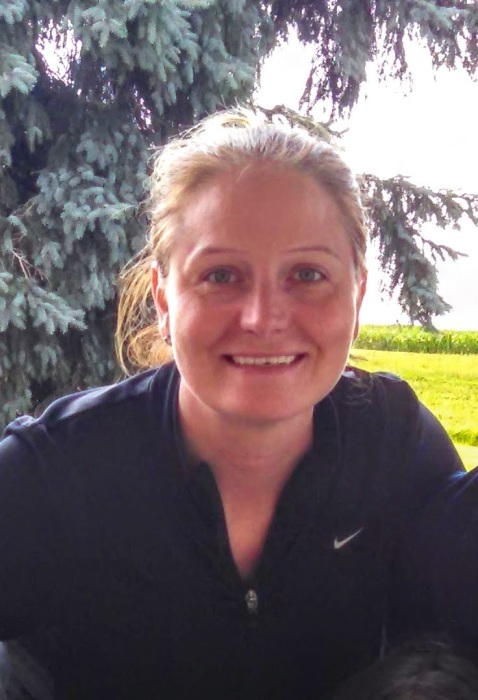 Elizabeth graduated in 1995 from Wynford High School and went on to attend the Ohio State University, graduating with a Master’s Degree in Nursing Science. She began her career as a nurse practitioner and enjoyed helping and healing people throughout her life. Elizabeth will be remembered for her heart in caring for others in need, along with her gift of hospitality, and most of all, her devotion as a mother to her children, Caleb, Carter, and Madison. A private funeral for family will be held in Nevada on November 29, 2018. A Celebration of Elizabeth’s Life and the scattering of her ashes will be held in Perry, Ohio, at a later date in the summer. to purchase a park bench in her memory along Lake Erie. These gifts can be sent to Lucas-Batton Funeral Home, 476 South Sandusky Ave., Upper Sandusky, Ohio 43351.